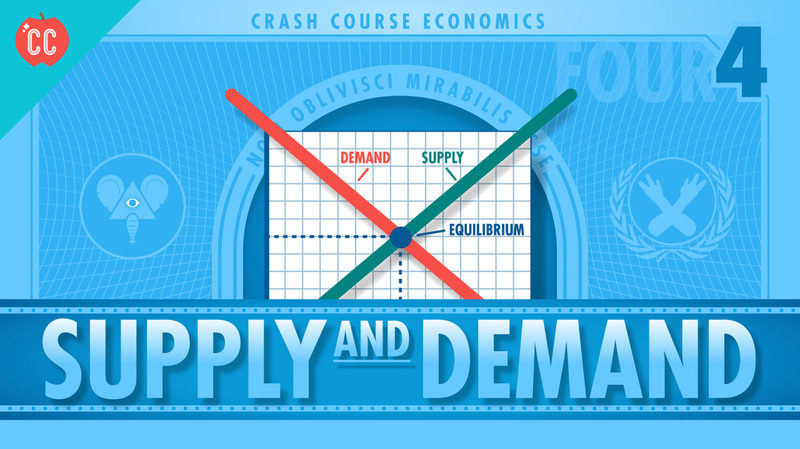 The study of economics is essentially about dealing with scarcity, resource allocation and the methods and processes by which choices are made in the satisfaction of human wants. As a dynamic social science, economics uses scientific methodologies that include quantitative and qualitative elements. The course emphasizes the economic theories of microeconomics, which deal with economic variables affecting individuals, firms and markets, and the economic theories of macroeconomics, which deal with economic variables affecting countries, governments and societies. These economic theories are not to be studied in a vacuum—rather, they are to be applied to real-world issues. Prominent among these issues are fluctuations in economic activity, international trade, economic development and environmental sustainability. ​The ethical dimensions involved in the application of economic theories and policies permeate throughout the economics course as students are required to consider and reflect on human end-goals and values. ​At both standard level and higher level, candidates are required to study four topics: microeconomics, macroeconomics, international economics and development economics with some sub-topics within these reserved solely for higher level. These sections are assessed by two examinations at standard level and three examinations at higher level. In addition to the examinations, candidates must submit an internal assessment. Both standard level and higher level economics students must produce a portfolio of three commentaries based on articles from published news media.